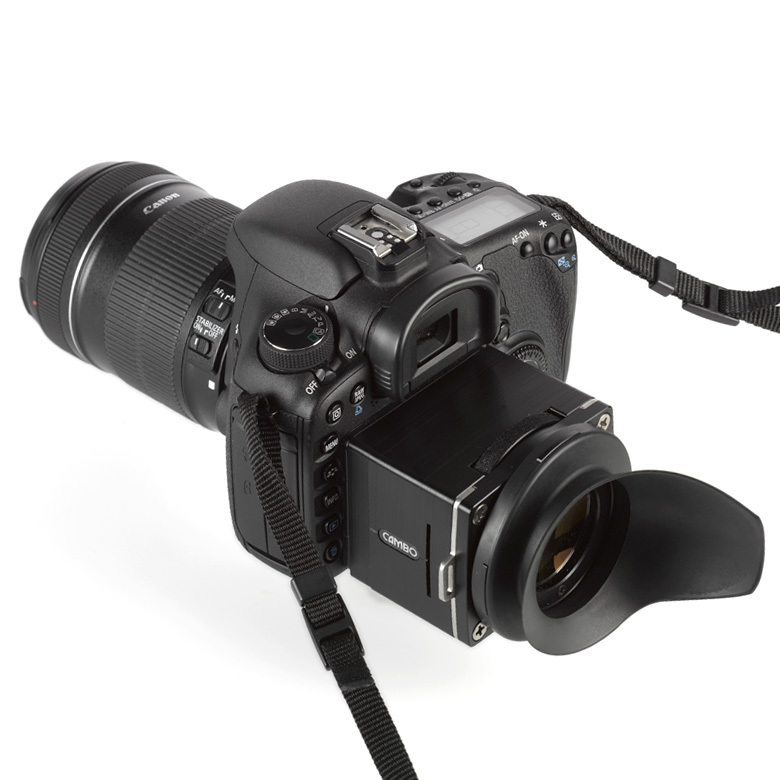 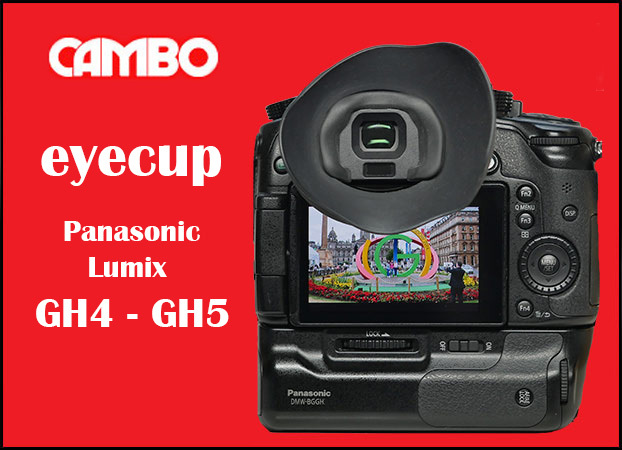 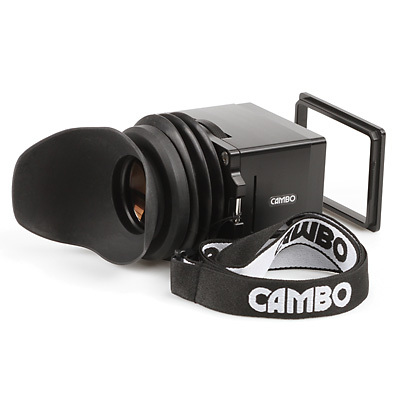 Cambo's new CS-30 Viewer for HDSLR cameras features a 3x magnification loupe, made with Schneider Kreuznach optics, offering adjustable dioptrie setting for best viewing comfort. 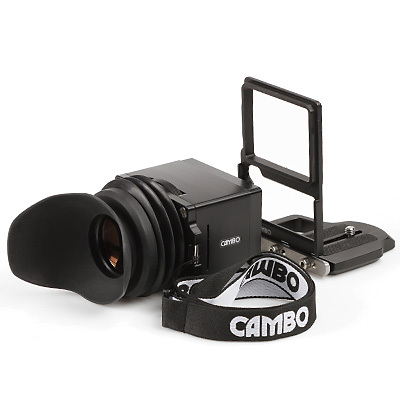 The set will have different mounting possibilities to adapt to the preferred working method of the videographer/photographer. 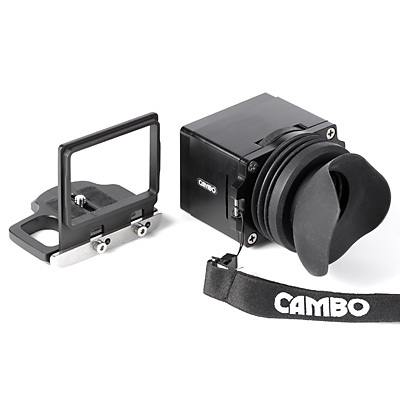 The CS-29/CS-31/CS-32/CS-33/CS-34 versions include an adjustable bracket for mounting the viewing hood to the tripod mount of the SLR camera, avoiding having to glue a frame to the back of the camera. 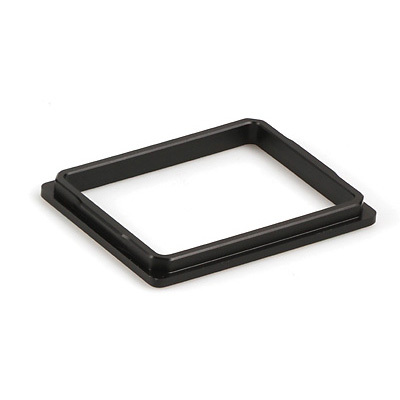 The CS-30 Viewing loupe includes a stick-on frame for 3.0" screens. 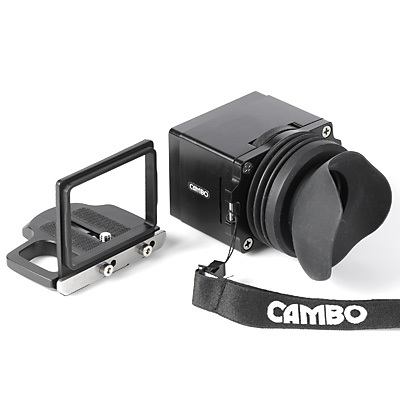 The CS-29/ CS-31/ CS-32/ CS-33/ CS-34 versions include an adjustable bracket for mounting the viewing hood to the tripod mount of the SLR camera, avoiding having to glue a frame to the back of the camera. 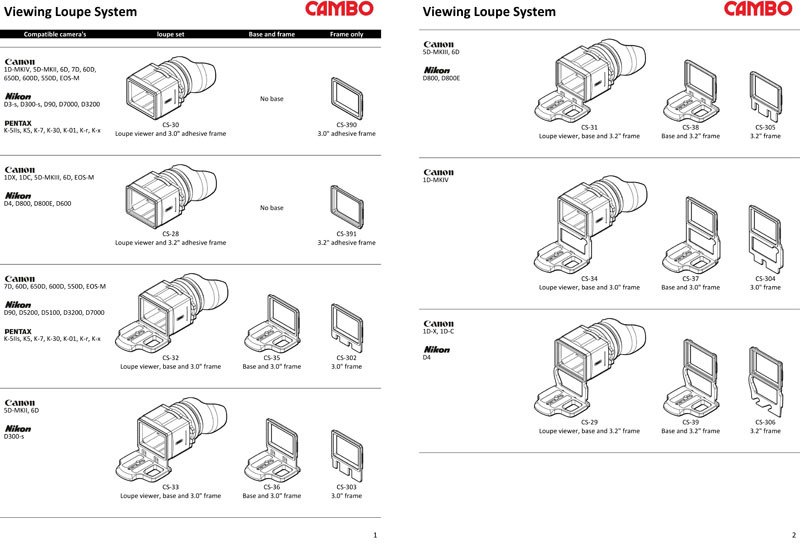 The CS-28 Viewing loupe includes a stick-on frame for 3.2" screens.